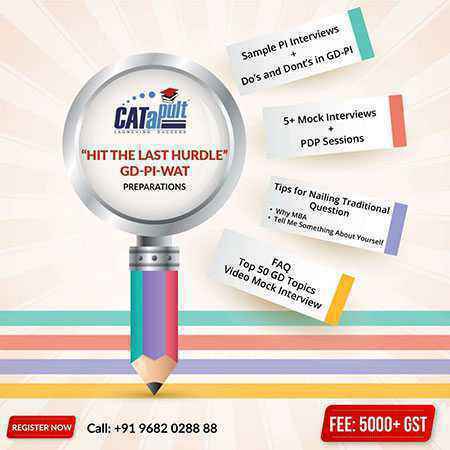 Started with a small batch of 14 students in the year 2017, CataPult was started with a single aim to change the current condition of the entrance examination preparation. We wanted to shift the focus from the teachers to the students and change the teaching methods so that they are in accordance with the needs of each and every student. The first batch of students itself, had quite a variety of students ranging from engineers to doctors, we successfully shaped and carved them to individuals who found their place in the premier institutes of India. In the year 2018, we started out more extensive programs, both online and classroom, with classes running every morning and evening. We focused on the 360 degree development of the students, making sure that not only their scores but their profiles also improved in the process. We aim to maintain the same rigor and energy during our journey of this coming year also. Catapult was started out of passion of our mentors and not necessity. We have the spirit and zeal to teach and to learn together with our students. Our vision is to provide quality guidance to all students from various walks of life. Our aim is to provide the best education in each section. We aim at carving each student into an MBA ready mould with help of experience and expertise of our mentors. We aim to spread our student base throughout India by providing quality education. We want to mentor students and not just teach them and in this process built everlasting bonds with them and help them achieve their desired goals.